Looking to sell your Denver home? We can help. 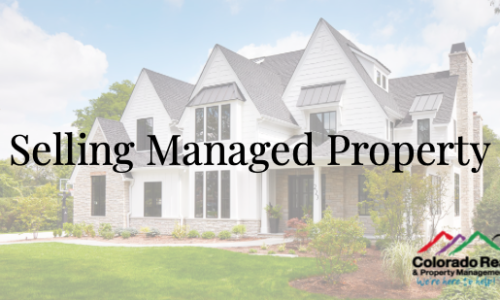 Our experienced property management team also includes real estate agents that are familiar with the market. 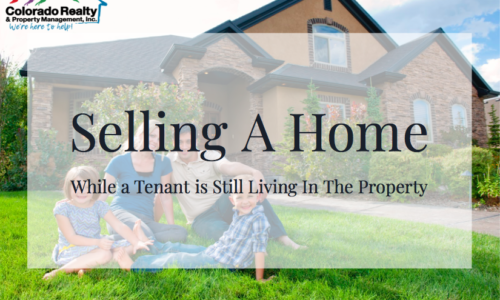 Selling an investment home? We can help make the transition less stressful.